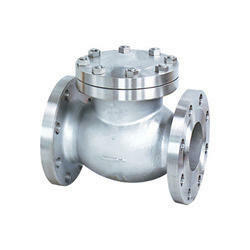 Prominent & Leading Wholesaler from New Delhi, we offer horizontal check valve, cs swing check valve flange end, non return check valve, flanged end check valve, safety check valve and sant ci lift check valve flange end. 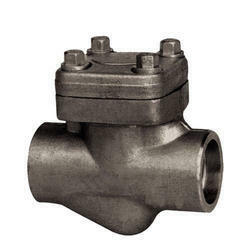 Valve Size 1/2" to 2"
We are offering Horizontal Check Valve, to our clients. 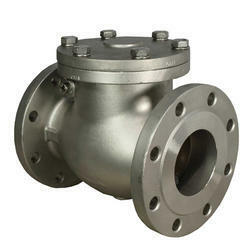 We are offering CS Swing Check Valve Flange End, to our clients. 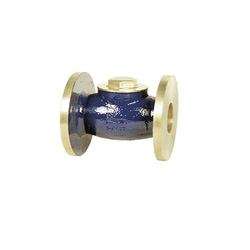 We do not make any kind of compromise in terms of quality and so we test Non Return Check Valve, on different quality parameters. 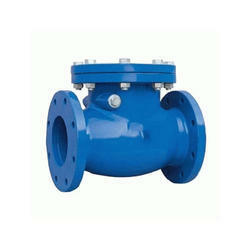 We are offering Flanged End Check Valve, to our clients. 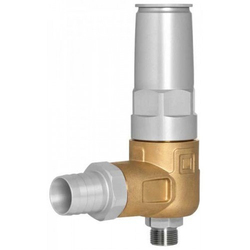 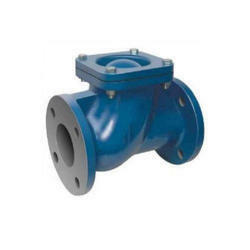 For the diverse requirements of our clients, we are engaged in supplying and trading a wide range of Safety Check Valve. 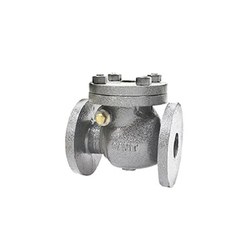 Sant CI Lift Check Valve Flange End, are available in a wide range of sizes and costs, many check valves are very small, simple, or cheap. 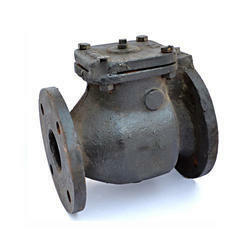 Valve Size 1/2" to 4"
We provide Cast Steel Horizontal Check Valve.